He was accused of hitting two banks in 30 minutes Tuesday. 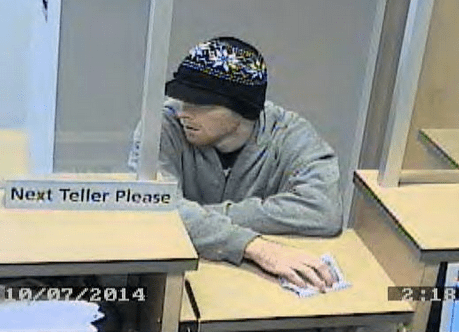 MANCHESTER, N.H. — Manchester police were searching for the man who robbed a bank on Elm Street on Wednesday morning. Police were called to the People’s United Bank shortly after 9 a.m.
Officers said a man entered the bank and handed the teller a note demanding cash. He kept his hand in his pocket indicating that he might have a weapon, but no weapon was shown. No one was hurt. The man was described as a white man, 35- to 45-years-old, 5 feet 5 inches tall and 120 pounds. He has black hair and was clean shaven. 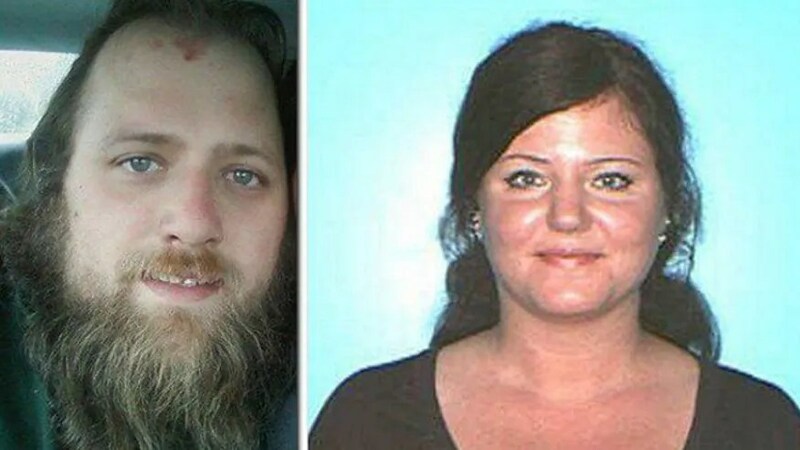 The man was last seen wearing an olive jacket, dark running pants with stripes and dark shoes.